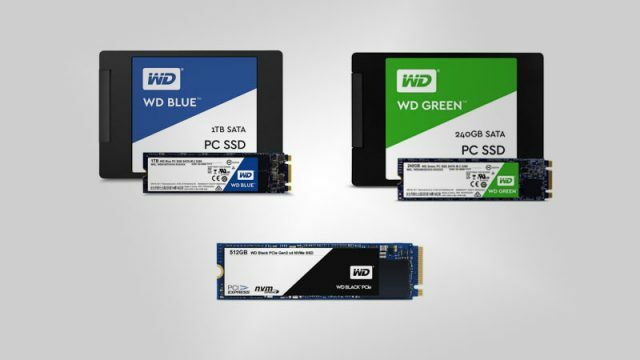 SSDs appear in a multiple form factors, from 2.5-inch SATA drives to RAM-like M.2 modules. Phison previewed its first external SSD using an NVMe interface at Computex 2017. Toshiba has launched its new XG5-series SSDs which use 64-layer 3D NAND flash memory. Kingston has announced that its KC1000 NVMe PCIe SSD will be available in June 2017. Samsung’s powerful, tiny 1TB NVMe M.2 SSD will begin shipping next week. Samsung’s new 512GB SSD is smaller than a postage stamp. It’s also Samsung’s first V-NAND NVMe-based solid state drive with storage space of up to 512GB.